Baking is an impulsive thing for me most of the time. I never know when I’m going to be in the mood to make some banana bread or strawberry banana muffins. Have you ever found yourself with bananas that just aren’t ripe enough? It happened to me just the other day. 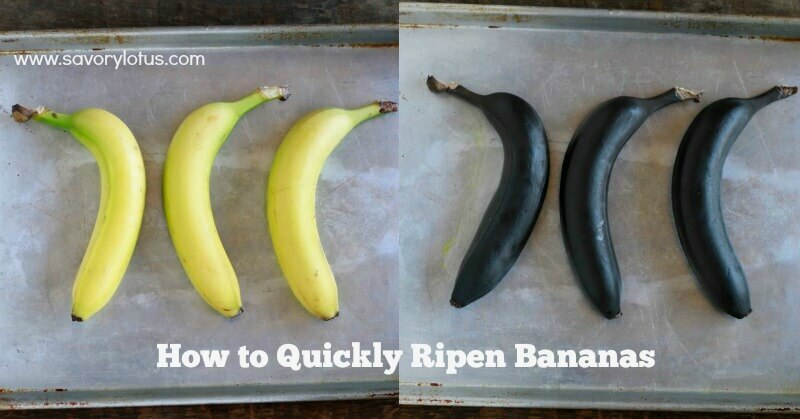 But now I have just the solution for this annoying little baking dilemma: How to Quickly Ripen Bananas. How did I discover this amazing little trick? GOOGLE, of course. It’s what I do when I want to know anything these days. I have found myself many times wishing that my bananas were just a titch more ripe. It really doesn’t work to bake with bananas that are not overly-ripe. This is the original post that I got the idea from. 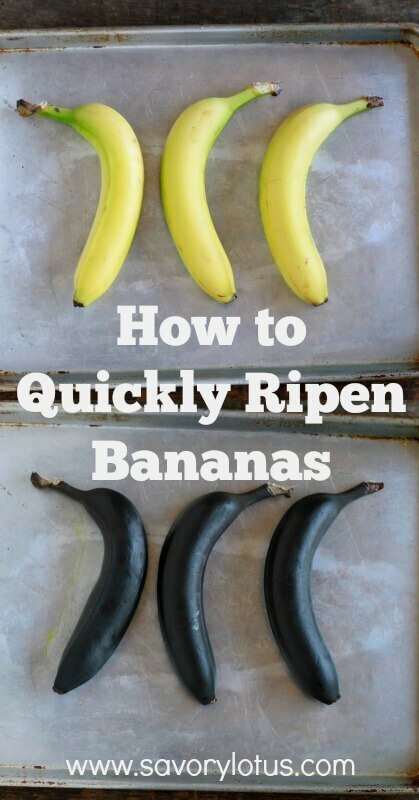 Let me start off by saying that there are really 2 ways to speed up the ripening of your bananas: the 24-48 hour way and the 30-40 minute way. I guess it all depends on how fast you want to make those muffins. Please note that these methods WILL NOT work with super green bananas. Place your bananas in a brown paper bag and seal it the best you can. Wait 24-48 hours and you will see a a marked increase in ripening. The reason this method works is that some fruits like bananas, apples, tomatoes, and pears all produce a gas called ethylene to ripen themselves. When you trap this gas in the brown paper bag, you increase the level of ethylene, therefore increasing the speed of ripening. Super simple. You can add a tomato, apple, or pear to your bananas in the brown paper bag to further increase your ripening speed as all of these fruits produce increasing levels of ethylene as they ripen. Be aware that everything in the bag will ripen more quickly. When you open the oven door, your bananas will be freakishly black. That’s a good thing. Means that they are ready to be mashed into delicious baked goods. They should be soft to the touch. Allow to cool slightly and carefully peel open. Your bananas are now perfectly soft and ripe to use. Pretty cool, huh? OK, there you go. No more sad faces when you find your bananas not ripe enough. You are welcome! Need some banana recipe inspiration? I am ALWAYS wishing my semi-ripe or yellow, but not brown-spotted bananas were at that peak yellow-and-brown-spotted ripe spot! I found this post via Pinterest (yay, Pinterest!!) but was at first EXTREMELY skeptical as to whether or not it was going to be an actual solution (actual process to ripen them in 30 minutes) or one that’s like “oh, ripen your bananas… A DAY or SO FASTER… when this girl wants to cook with ‘em NOW! J (what was it you said about being an impulse baker? 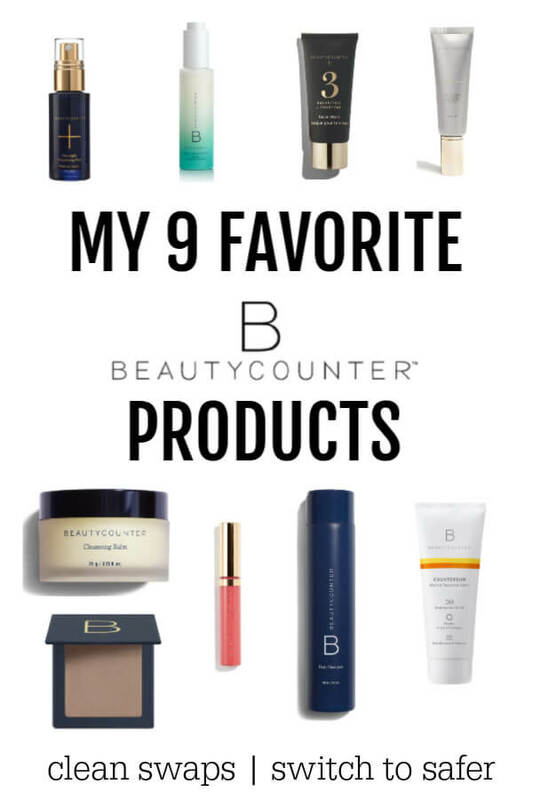 😉 But after reading this post, I was very pleasantly surprised! Thanks for the awesome info and way-to-go! 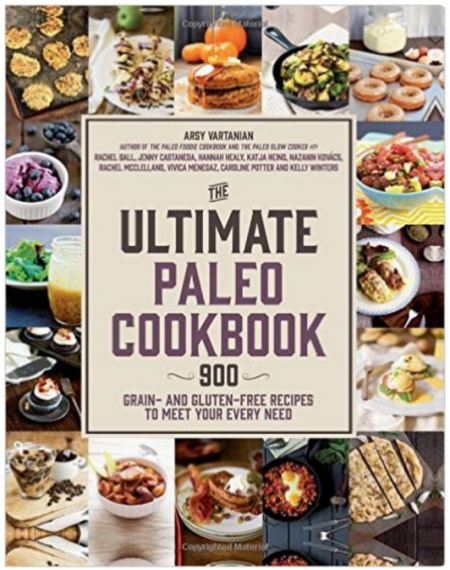 PS Those recipe links you included sound SCRUMPTIOUS! I tried this and my bananas taste terrible!! Do they have to be used immediately?? Maybe I let them sit too long? They taste like a burned green banana. I have used this method quite a few times with good success. The bananas taste perfect in my baked goods. I am wondering if you used super green bananas. Did you see my note at the bottom that this will not work with super green bananas. There does have to be some yellow on them. And I do tend to use them soon after doing this. Hope that helps. What do you do with the water goo that you see when you peel them? Drain it? Use it? I haven’t noticed that mine are watery. But you could definitely use that banana goodness.